This week I am celebrating summer reading - not mine - but our students'! We made a change for this summer and decided to open our school library a couple of times. For the most part, our school community is fairly middle-class where our students stay pretty busy over the summer in camps, swimming lessons and other park district activities. How often are they reading or going to the library, could be a different story. Since this was the first time doing this, we decided to open the library just once a month - once in June, once in July. Along with the library being open for book-checkout, we had several activities planned. Our media specialist had activities planned around a book for our younger students. 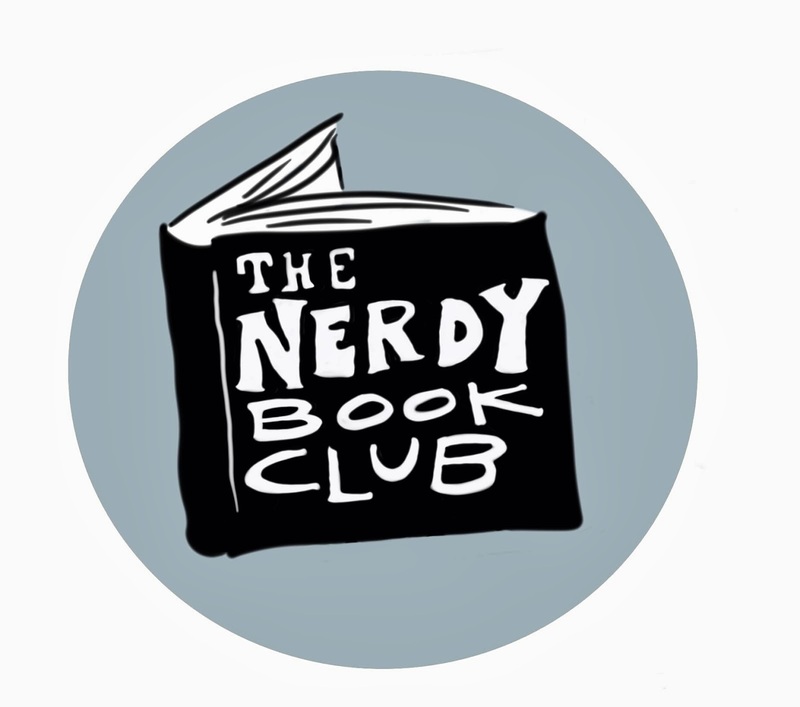 Kids who had just completed 3rd and 4th grades, could participate in a book club. I lead a group that read The One and Only Ivan and my colleague ran the book club that read Rump. We held our first date in June, shortly after school had let out - get those readers back in! Our book club groups were smaller than I anticipated, but everyone was excited to start their book at home and meet again next month. Almost everyone checked books out - some leaving with more books than they could carry! This past week we had our second opening. I think there was a little smaller group than the first time. Could be a lot of families were on vacation. My Ivan group started out with some Ivan yoga (thank you Carrie Gelson for your ideas). After discussing the book, we watched the trailer that debuted that very day for the upcoming picture book about the real story of Ivan. My colleague's group had a great time skyping with Liesl Shurtliff. We shared new book titles with students. We talked about book challenges, and trying something new, like reading books from the Illinois Bluestem nominee list. Then they were off to the library to check out more books. For this being our first time doing this, I would love to see it continue. I think it's a great opportunity for our students to check in at school during the summer and enjoy some casual reading and book talks with teachers and other students. I would love to see this program grow. I would love to have more families come. I would love to have more students participate in the book club. I would be interested in having more book check out dates. Next time, I would promote it more. This was an idea that we had relatively late in the school year and I think we could have promoted it more. It made me sad that only one reading intervention student came. This really could have made a difference for those students, I wish I had seen more of them! More, more, more - always more to do! At my school, our summer library is open every Wednesday. Teachers volunteer to come in once or twice to host the gathering. We have a short read aloud, then students who come can check out a book. (Only one -- librarian's rule -- but I wish it was more.) It is a great way to stay connected to our students over the summer. I also wish more students came. (We get about 12 kids every week.) Maybe your idea of a book club would help. I will keep this in mind for next year. Ivan is a great choice, by the way! This sounds like the kind of program that will grow simply by word of mouth! I can't remember where, but I recently read something about how strange it is that we collect all of our books and pack them away in the school library for the summer for safekeeping instead of emptying our school libraries into the hands of the people who need those books most. It is an interesting thought and it sounds like you are headed in the right direction! I have read about another school doing this (somewhere in the blogosphere, not sure where…maybe Jennifer's blog) and I love it! I had a similar event this year with a small (just my class) meeting in a local park to share and talk books! I going to share your post with our media center specialist and lit. coach….fingers crossed! this is a great idea. I love how you also connected it with book clubs. I will share this with our district library media specialist and maybe we can start something district wide next year. Thanks for sharing and inspiring all of us. I left a blog site open for students to write in this summer and am disappointed about the participation, but it's important to do these things and try to reach out to students over the summer. So much research points to loss of skills. I'm sure it was fun for those who came. They will spread the word. I love this idea of opening the library during the summer! Thanks for sharing about your experiences. You have a lot of ideas for ways to grow the program. Great idea! And isn't it always sad when the kids that need something the most don't seem to be able to access it or take advantage of it. 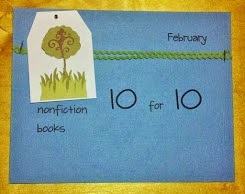 Hope as it grows it will be something that more reading intervention kids will participate in.